The Leaving Neverland Documentary has been one of the most controversial hot topics of the year 2019. The documentary showcased late Pop Legend Michael Jackson's alleged sexual abuse towards children. 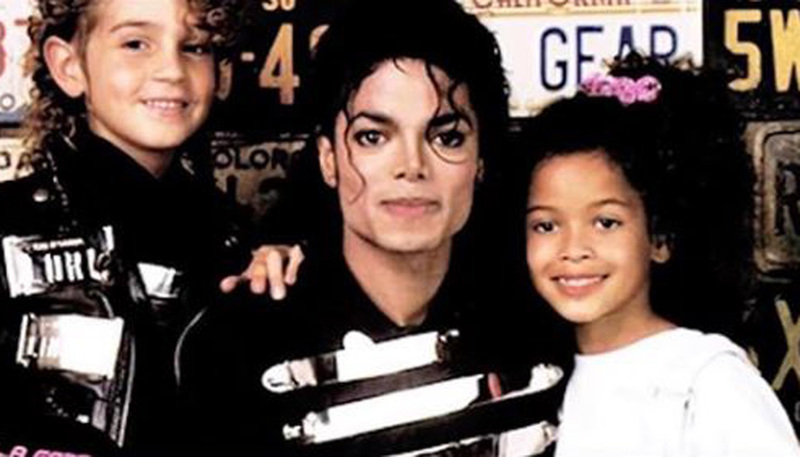 And now after months of the humiliation of the late Pop King, a mini-documentary was released in which producer Liam McEwan talks with the Jackson family members who are refuting all the sexual abuse claims made by James Safechuck and Wade Robson in the Leaving Neverland documentary. The mini-documentary titled, Neverland Firsthand: Investigating the Michael Jackson Documentary has so far seen quite a lot of viewership. In the documentary, several of Michael Jackson family members openly talk about what they feel regarding all that's been going on lately. In the new documentary by Eli Pedraza, not only his family member but also his longtime technical director Brad Sundberg denied all the vile imputation. Sundberg who regularly stayed at the Neverland Ranch affirms of never beheld any signs of molestation, as reported by the People magazine. He said, "Not in a million years did I ever see a child around Michael Jackson that looked like they had been distressed, hurt, abused." 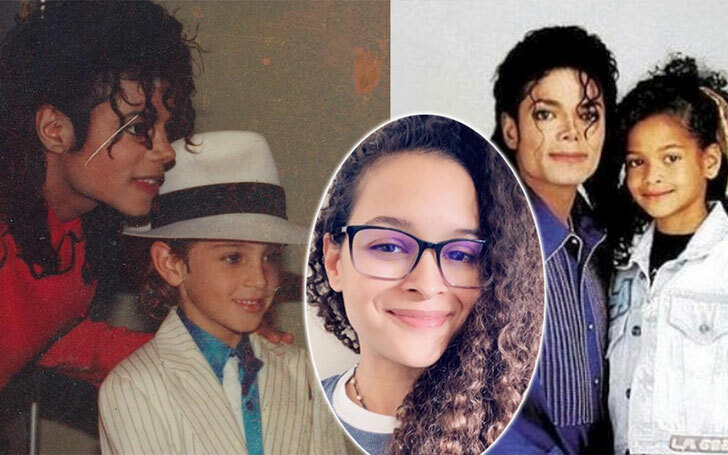 Just like Brad, Michael's niece, Brandi Jackson also stated that Wade Robson allegedly made up all the allegations just so he can financially gain from it. Michael Jackson niece Brandi claimed she met Wade at her Uncle's Mansion and that he's an Opportunist. Surprisingly, Wade and Brandi had dated for over 7-years after they ironically met at the very ranch which is in controversy. "He has always been a bit of an opportunist. He knows how to position himself into different situations that will benefit him in a financial way." She even disclosed Wade was always in love with her uncle and he himself wanted to get close to him and Michael even welcomed him and his family at the ranch. The documentary released by HBO in the United States in the month of March faced heavy criticism from all around the world. The Jackson family even filed a $100 million lawsuit against HBO for defiling and tramping on the legacy of Michael Jackson.